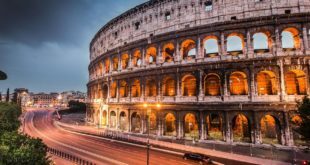 We’ve gathered together some of the world’s most esteemed races, from the USA to Italy, to give you some ideas for your next globetrotting adventure. 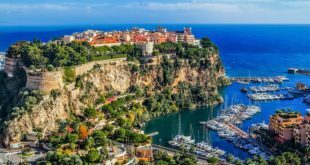 These races really stand out from the crowd and are true highlights of the horseracing calendar – and each and every one will provide you with an experience you’ll never forget. One of the most distinguished races in the world, Royal Ascot has been taking place in Ascot in the UK since 1711. More than just a horse race, this race has always been a major part of the British social calendar, with the Royal Family always in attendance. 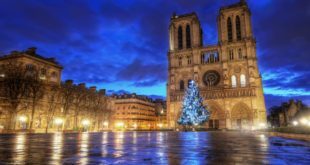 Besides the horseracing itself, you’re guaranteed to see some highly extravagant fashions, as this event encourages ladies to get outlandish with their headwear, and traditionally attracts the cream of British society out to show off their finest outfits. 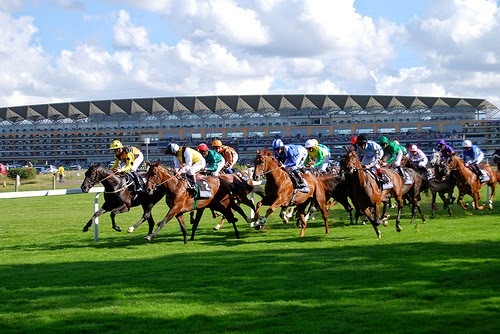 Royal Ascot takes place every June and you can find details of tickets and places to stay in the area in this blog. 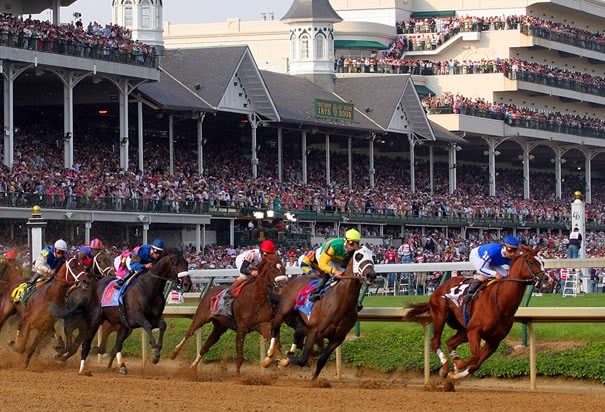 Billed as “the most exciting two minutes in sport”, the Kentucky Derby is the most famous race that takes place in the USA. It’s a Grade I stakes race for three-year-old Thoroughbreds, held annually in Louisville, Kentucky, United States, on the first Saturday in May, capping the two-week-long Kentucky Derby Festival. 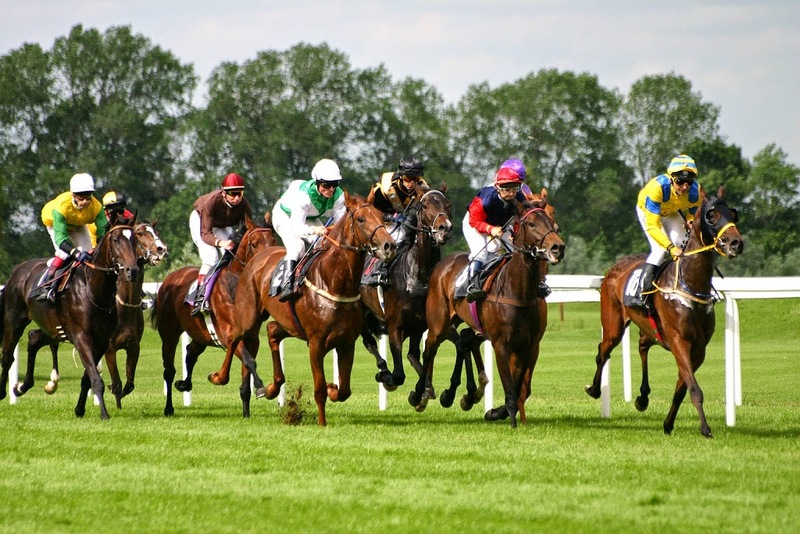 The first leg of the US Triple Crown, the derby is also known as “the run for the roses”, as a spectacular blanket of roses is draped over the winner. This one draws the crowds like no other, handing out one of the biggest prizes in horseracing – more than $6million at the last count. 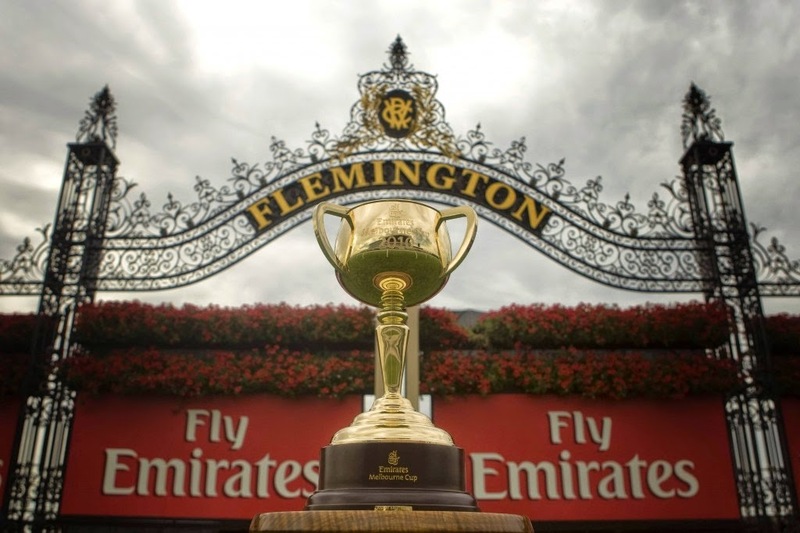 The biggest race Down Under, it’s known as “The Race that Stops a Nation” and has been held at the Flemington Racecourse in Melbourne every first Sunday in November since 1861. 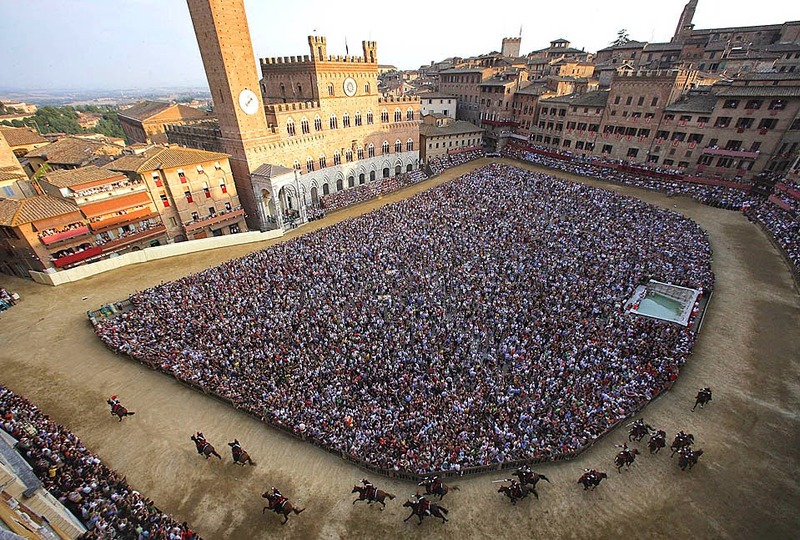 Famously one of the most dangerous horse races in the world, the Palio is also one of the most breathtaking. Taking place every July and August, here the horses and riders race around the town of Siena itself! Huge crowds come to see the spectacular race each year around the Piazza del Campo, and if you’re planning a visit to the Tuscany region it’s well worth adding this unique race to your itinerary.